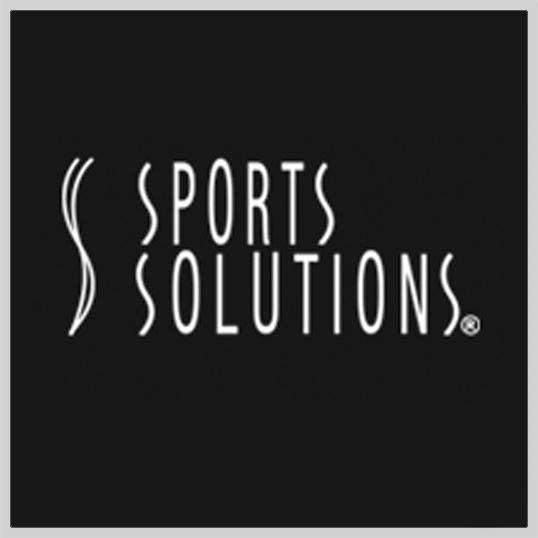 Sports Solutions, Inc., (“SSI”), is a privately held corporation owned and founded in Dallas, Texas in May 1984, by Laurie H. Schmidt. Her intent was to create a line of technologically superior hair and skin care products, developed for the needs of athletes and those with active lifestyles. Her niche market was the health and fitness industry originally, where she was the first to create a hair and skin-care line specifically designed for club members, who worked out daily and needed maximum rehydration and conditioning. 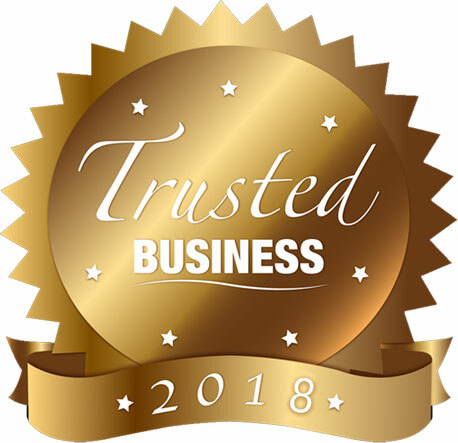 Today, Sports Solutions manufactures seven completely different hair and skin care lines based on Aloe Vera and other naturally conditioning ingredients to meet their customers’ unique body care requirements and quality preferences. Posted in City Clubs, Country Clubs, Golf Clubs, Polo Clubs, Racquet Clubs, Yacht Clubs and tagged Accessories, Beauty Care, View All Products.